Bitcoin gambling sites often have hundreds of games featured on them. They range from slot games to card games. All of them though have one aim in mind: to entertain Bitcoin gamblers. However, these games do not just appear out of thin air. Bitcoin gambling software comes from a wide range of developers, each aiming to get a piece of the market. A lot of them license out their games for a small fee and part of the profits. It may not seem important, but for Bitcoin gamblers some brands may attract more attention. This may be because they like the games that the developer provides. Other reasons for player preferences are a reputation for being fair and for having amusing themes. Here are select game and software developers that make a buzz in Bitcoin gambling. Game developers come and go, but there are several noteworthy additions to the Bitcoin gambling software market recently. First, there is iSoftBet. 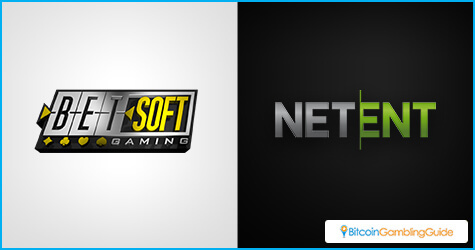 Though it is new to the Bitcoin realm, iSoftBet has been a premium online and mobile casino software provider for years now. 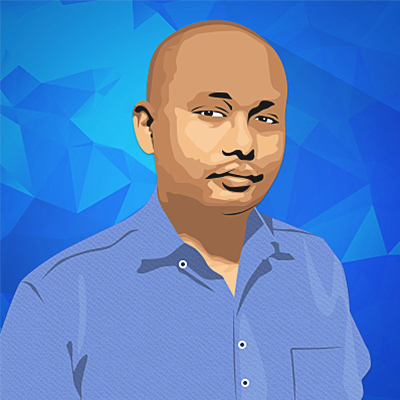 With a wealth of industry experience, it has become one of the world’s largest and most successful developers out there. They only recently started offering Bitcoin games, thanks to a partnership with more established operators like SoftSwiss. Every one of iSoftBet’s products meets the stringent regulated market standards with games approved by regulatory bodies in Belgium, Italy, Spain, Alderney and the UK. Plus, thanks to iSoftBet’s licenses and original iSoftBet games like Neon Reels slot are all enjoyable and unique. Optimized for mobile and table use, these games are sure to please a lot of people. Another newcomer is Slotos UAB. 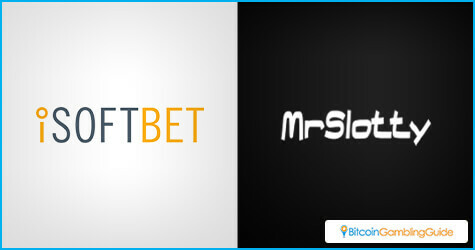 Launched in October 2015 and based in Lithuania, their flagship product is called MrSlotty. It contains 35 slots—including Meme Faces slot—that players can enjoy on the website with no download required or via the dedicated mobile app that is available on the Google Play Store. Though it does not have the reputation of iSoftBet yet, Slotos has still managed to impress with its solid offerings. People will be pleasantly surprised if they ever drop by MrSlotty. There are some developers that have been around for a long time now and a lot of Bitcoin gamblers can trust in the top Bitcoin slots and other games that they offer. One of the best examples of this is NetEnt. The developer has been around for more than two decades now. The games it offers are all well-known and popular. They include hits like the Guns N Roses slot. Each has great graphics and fun gameplay to entertain players. Another good example of a respectable developer is Betsoft Gaming. Specializing in 3D slot games, it aims to dazzle players with great graphics in each of their offerings. Running a wide range of themes, players can enjoy Boomanji slot among others. Knowing which developer is behind a slot game can give players an idea of what to expect the next time they play.